In turn, the frames can have 3, 4, 6, 8, 10 and even more frame arms. The coaxial arrangement of the motors is also possible, but they are used rather rarely. Let’s give an example: if the engines and propellers are 3, and they are located on 3 arms, then this is a tricopter. However, if two engines with propellers are placed coaxially on the same frame, then this is a hexacopter corresponding to “Y” or “Y6” scheme (or “coaxial tricopter” if you prefer). 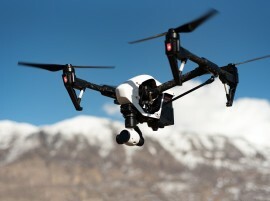 The same applies to the quadcopter and the octocopter according to the scheme “X4” or “X8”. What else can differentiate between them, except for the number of engines? Let’s try to dig into some details. Tricopters have a special design. The design of Y3 configuration involves a rotary tail unit engine based on servomotor. It definitely does not add reliability and raises additional problems when designing the copter. In addition, a smaller number of engines creates a necessity of installing more powerful models, which means that it might be difficult to get a large lift force for high payload capacity. Still, there are fans of such configurations. Some users prefer this design because of the airplane-helicopter appearance and flight mode. Someone finds it similar to Boeing Osprey aircraft and applies this idea for the design of the frame. 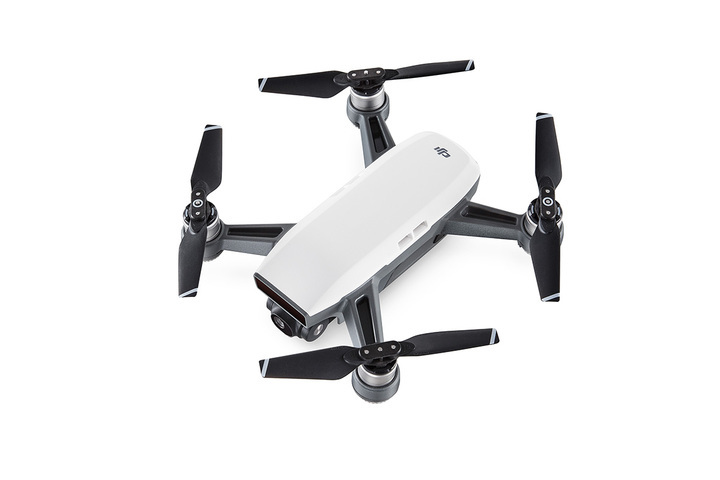 Despite all the drawbacks, this configuration is used by enthusiasts for entertainment, stunt flying, First Person View (FPV) flights and filming with light cameras like GoPro. 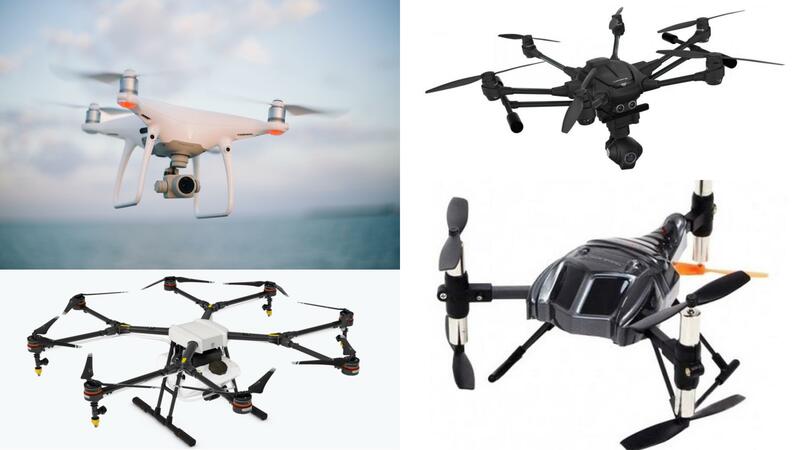 Quadcopters (rarely octocopters corresponding to X8) are the most popular, simple, and universal branch of multicopters for the moment. They excel in a relative cheapness of components, stability, compactness and a minimum complexity of their components. Thrust-to-weight ratio is sufficient for the use of suspension camera systems. At the same time, their maneuverability and weight still allow you to feel the enthusiasm and confidence in aerobatics. 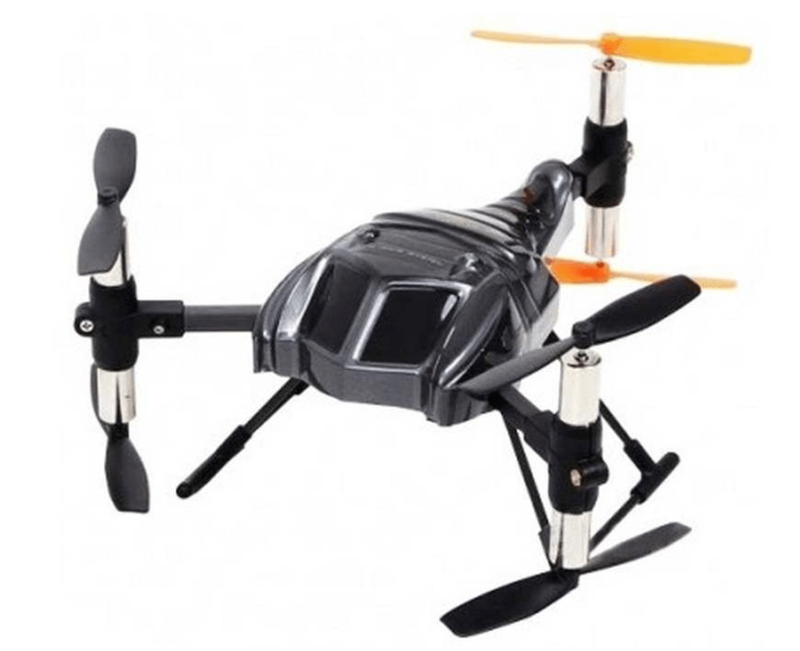 With a competent approach to the design of a quadcopter, there is enough of thrust for all the equipment that you might need while there is also enough of flight time to have fun. 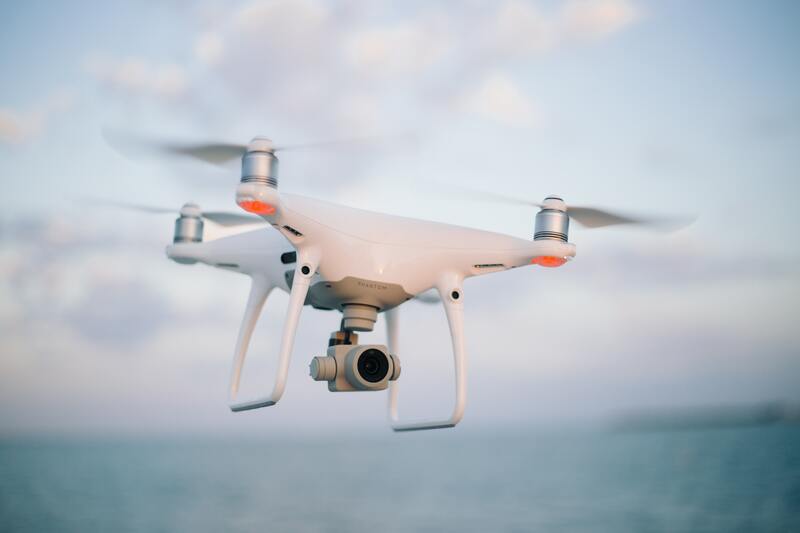 Using quadcopters (for example DJI Phantom drones, which are still very popular), you can achieve really impressive results in aerial photography. It is also worth to be noted that the drones with 4 frame arms possess excellent maintainability. Plenty of drone enthusiasts start with them since they are the “golden mean” and the field for experiments. 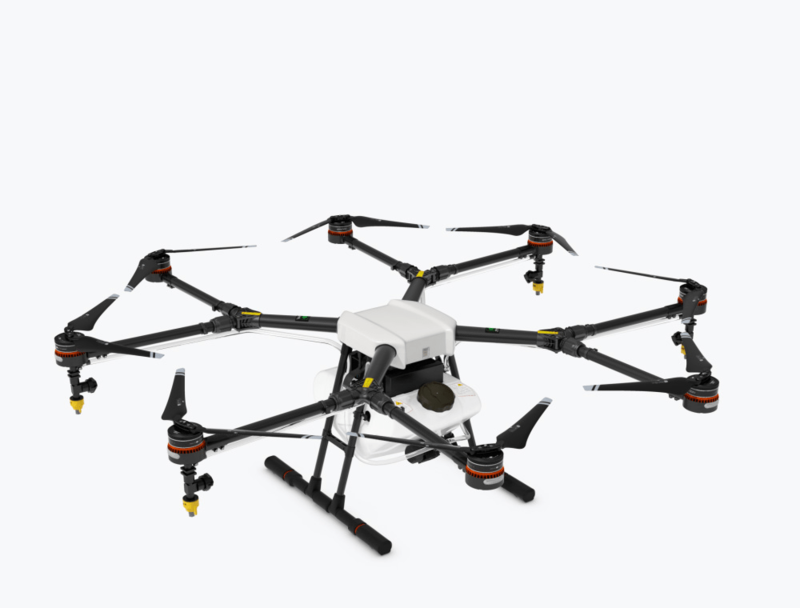 Hexacopters and octocopters are the most stable, expensive and heavy machines. Their general sphere of application is high-quality shooting employing professional photo and video cameras. 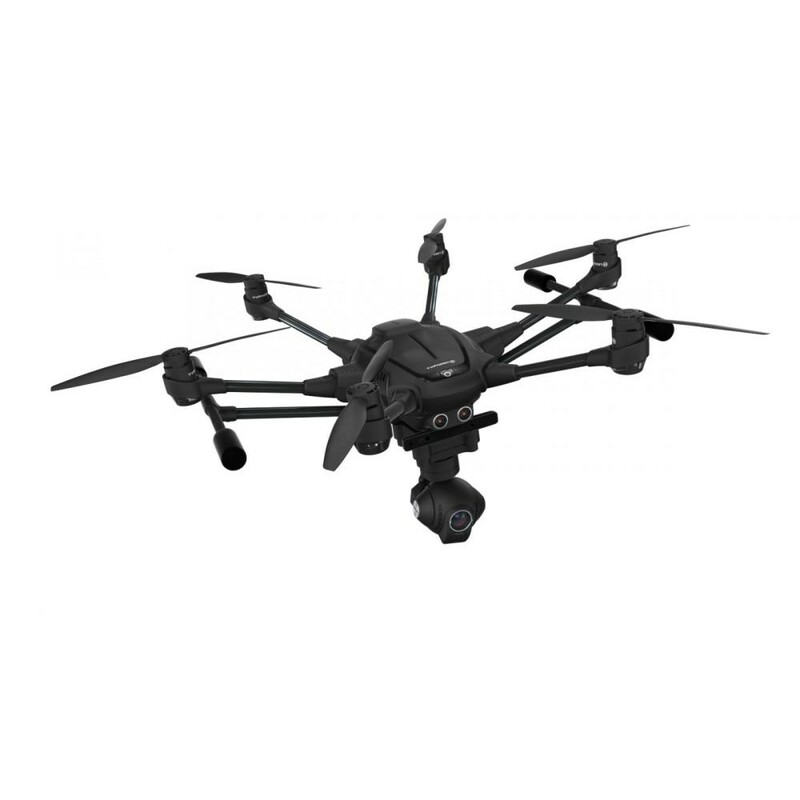 Their components involve powerful engines, batteries and heavy suspensions making them the high-performance professional photo and video shooting devices rather than just amateur machines. Increased number and complexity of the components entail higher the probability of single component failure. Nonetheless, an operational robustness of hexacopters and octocopters is superior. 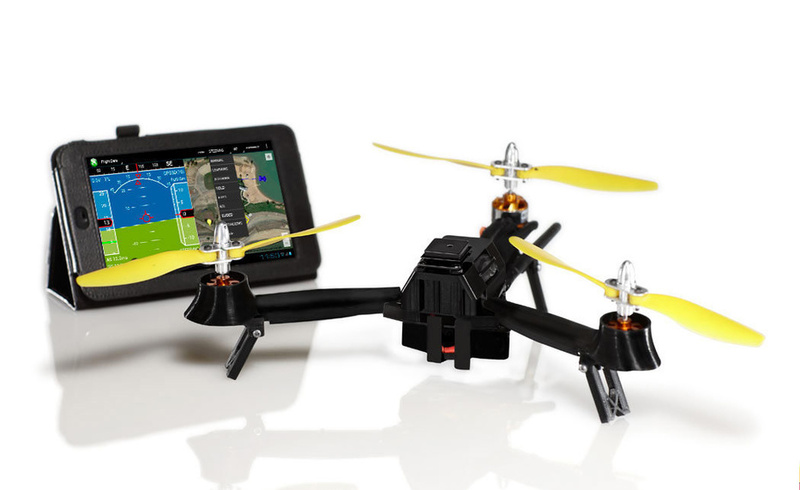 Hexacopter can land with 5 out of 6 blades in operation. Amazingly enough, octocopter can land with up to 4 malfunctioned propellers!